Bill Fitzgerald’s long battle with Bipolar Disorder led him down many different avenues in his determination to recover. As he tells Joy Orpen in his recent interview, he has found that combining conventional medication with complementary approaches such as meditation, counselling, exercise, reiki and nutrient therapy has brought him emotional stability and given him back a sense of control in his life. 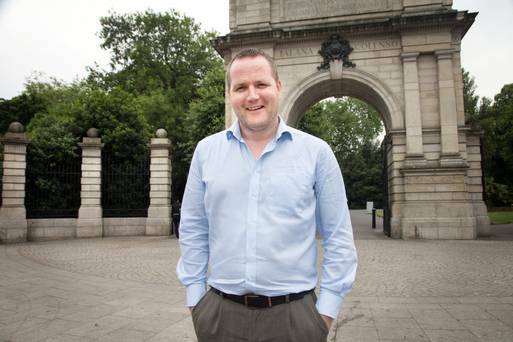 According to a spokesman for St Patrick’s Mental Health Services, bipolar disorder affects about one in 50 Irish adults. It’s characterised by extreme changes in mood, thinking and energy levels, lasting several weeks or months. 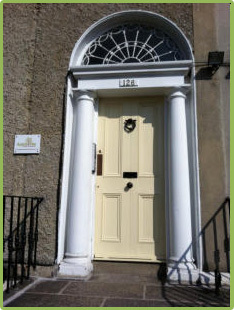 Bill attended counselling with psychologist Nicole Paulie and availed of Nutrient Therapy from doctors Edmund and Andrew O’Flaherty at the Biobalance Centre for Optimum Nutrition in Dublin. Both Nicole Paulie and Dr Edmund O’Flaherty have contributed chapters to the book How to be Happy and Healthy – the Seven Natural Elements of Mental Health.